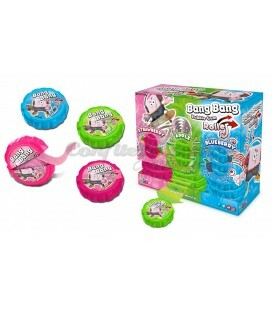 Missile Explosion bubble gum Fini - Box of 200 uds. 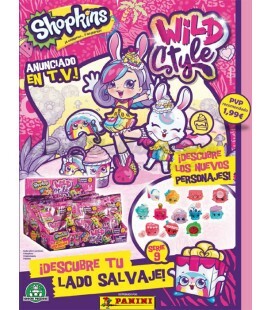 Trident Max Splash strawberry-lime - BOX OF 16 BOXES. Kit Kat Halloween red case - UNIT. Megacracks Liga 2018-2019 trading cards Panini - BOX OF 24 ENVELOPES. Liga 2018-2019 gum of Panini - BOX OF 200 UNITS. Hot Chilly cocktail 100 grs. 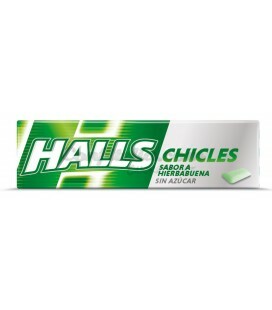 Facundo - BOX OF 12 PACKAGES. Gourmet Facundo cocktail 100 grs. 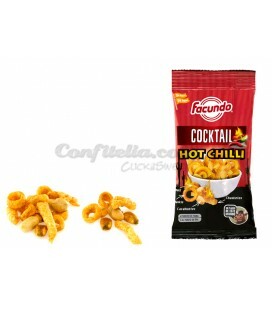 Gourmet Facundo cocktail 100 grs. 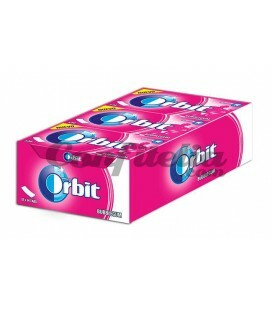 - BOX OF 10 PACKAGES. 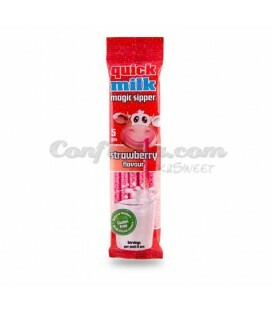 Quick Milk strawberry straws - BOX OF 20 PACKAGES. 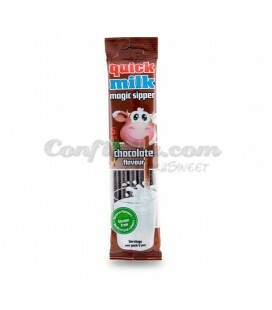 Quick Milk chocolate straws - BOX OF 20 PACKAGES. 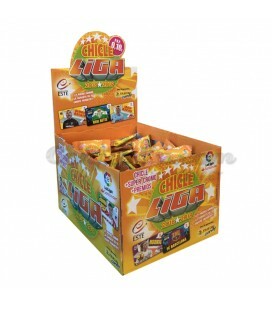 Biscuits Bocaditos lemon Cuetara - BOX OF 15 PACKAGES. 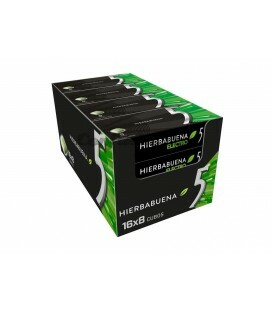 Flakes Cachobarra biscuits Cuetara - BOX OF 72 BARS. Filipinos dark chocolate 135 grs. Filipinos dark chocolate 135 grs. - BOX OF 12 PACKAGES. Filipinos milk chocolate 135 grs. Filipinos white chocolate 135 grs. Candy! Adored by children and adults alike, candy is the most popular kind of sweet in the whole world. 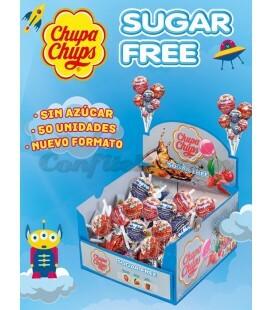 Confitelia.com is currently the most important candy store online and, with us, you will be able to buy all kinds of candy in bulk. You have at your complete disposal all types of candy, including gums, sweets, jelly beans and gluten-free products, suitable for everyone. With Confitelia, enjoy candy in all its forms and flavours, giving a touch of colour and flavour to your life, celebrations, parties and events that everybody will love.